A long time ago in a galaxy far, far away, we got a pretty exciting trailer. The original Star Wars Battlefront was a good game, but it wasn’t until Star Wars Battlefront 2 launched that the series became as widely beloved as it did. And it looks like we may be due for a repeat this time around as well- the sequel to EA and DICE’s Star Wars Battlefront got its debut trailer today, and it looks absolutely fantastic. The graphics of the game (all footage is in engine, though we don’t actually get to see much gameplay) are absolutely stunning, and it looks like the game is going to be one of the best looking games ever released. 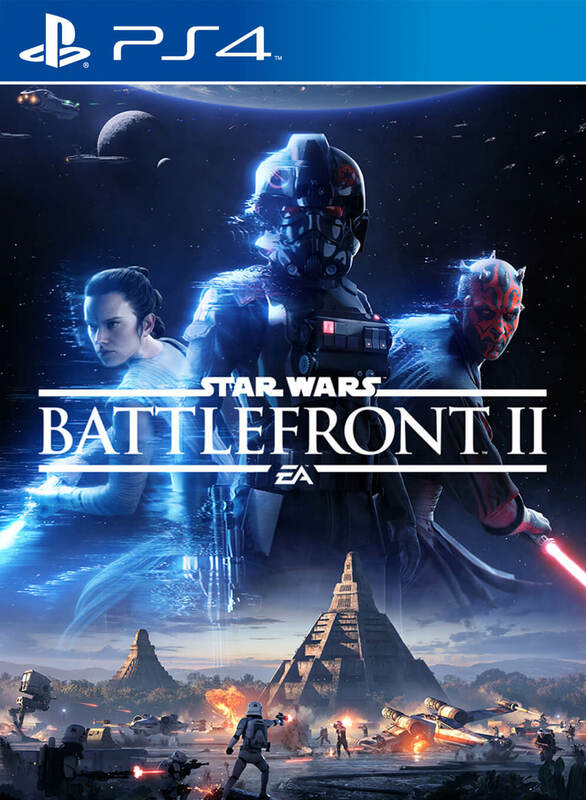 It also looks like there will be a single player campaign this time around, following the story of a soldier of the Galactic Empire, in the aftermath of the Empire’s fall. You can check out the trailer for yourself below. 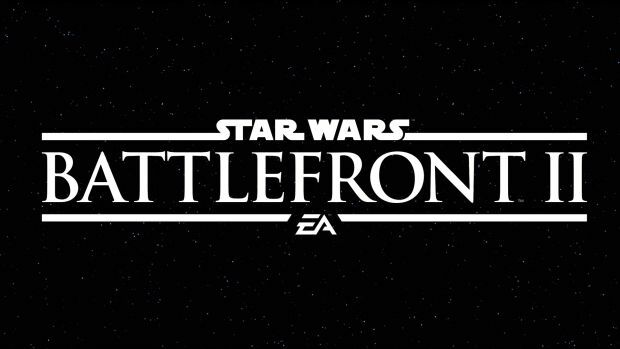 Star Wars Battlefront 2 will launch on PS4, Xbox One, and PC on November 17 this year.